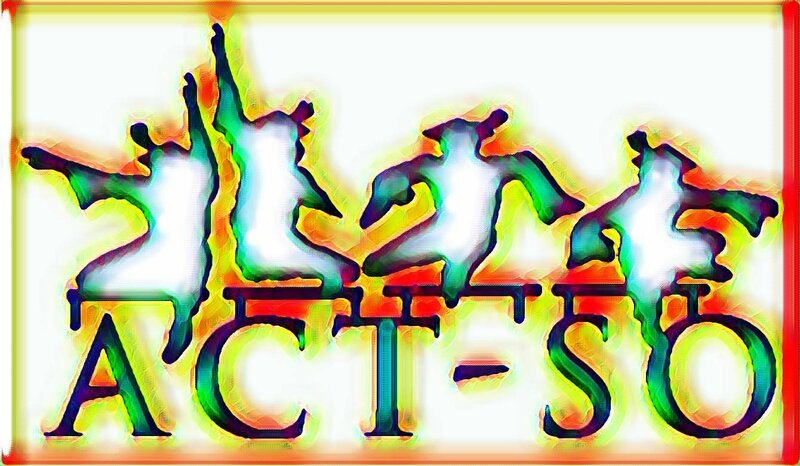 The ACT-SO Showcase is Saturday, April 27th from 1-5pm at the World Beat! DO NOT MISS IT! Welcome to the informational page for the San Diego Branch of the NAACP’s ACT-SO competition. We’re glad you’re here, whether you are an African-American High School student looking to enter, or a member of the San Diego community interested in mentoring, judging, recruiting, or assisting! The NAACP’s Afro-Academic, Cultural, Technological and Scientific Olympics (ACT-SO) is a yearlong achievement program designed to recruit, stimulate, and encourage high academic and cultural achievement among African-American high school students. For forty years the mission of ACT-SO has been to prepare, recognize and reward youth of African descent who exemplify scholastic and artistic excellence. Yeah, but SPECIFICALLY What is ACT-SO? Students will, over the course of the school year, prepare a scientific paper, a play, an essay or other academic work (for a full listing, see our Categories page.) The NAACP will provide mentorship and assistance all along the way. At the end of the school year (specifically, April 27th, 2019) there will be a local showcase of student work, with expert judges. Work that achieves the highest standard will get the student a spot in the national ACT-SO competition in Detroit, July 18th-21st. The NAACP San Diego Branch will cover travel expenses. If you are an African-American high school student looking to polish and show off your skills to earn scholarship money and the potential to compete nationally, sign up today! Are you interested in seeing African-American youth succeed? Share what you know. Maybe you can mentor a student in STEM or Dance. Maybe you can help them develop business savvy. Maybe you have life wisdom to share. We need YOU to help our young people. Sign up today! Maisha comes from a family of educators and was herself a three-time ACT-SO participant and Gold Medalist. Tomás Gayton is a retired Civil Rights attorney and poet. His latest volume is "Jazz Heaven," a volume of Jazz Poetry. Vera Sanchez is an adjunct professor of English at Grossmont College, and a Social Work Counselor for the San Diego Regional Center. Ryn Corbeil is making the jump from an Engineering career to Poetry. He likes to refer to this as "going over to the light side." Assistant Professor Department of Pediatrics Department of Computer Science and Engineering University of California San Diego Dr Sahoo is a groundbreaking researcher in the overlap of genetics, medicine, and computation. Our sponsors dig in and help us, sharing both the work and the cost of the ACT-SO program. We are so grateful to them for helping give opportunity to our African-American high school students! If you are interested in partnering with us, please send email to [email protected]. We are very grateful to our sponsors for helping give opportunity to our African-American high school students through their generous contributions! If you are interested in sponsoring us, please send email to [email protected].